Premium leather ballet shoe with full suede sole. The pink shoes come with attached elastic. But the black do not. Please note: the shoes are similar to the photo but with elastic. my daughters last size in the bloch ballet shoe was 10B what is the next size up from that? im not sure what the letter next to the number means,there is a J next to the number on your shoes,im just a bit confussed. thank you for your help. The 10 obviously is the size she has and the b refers to the width fitting. If she measures narrow in her clarks/startrite shoes then stick with the b. If you are unsure the c is a middle width and the d is wide. 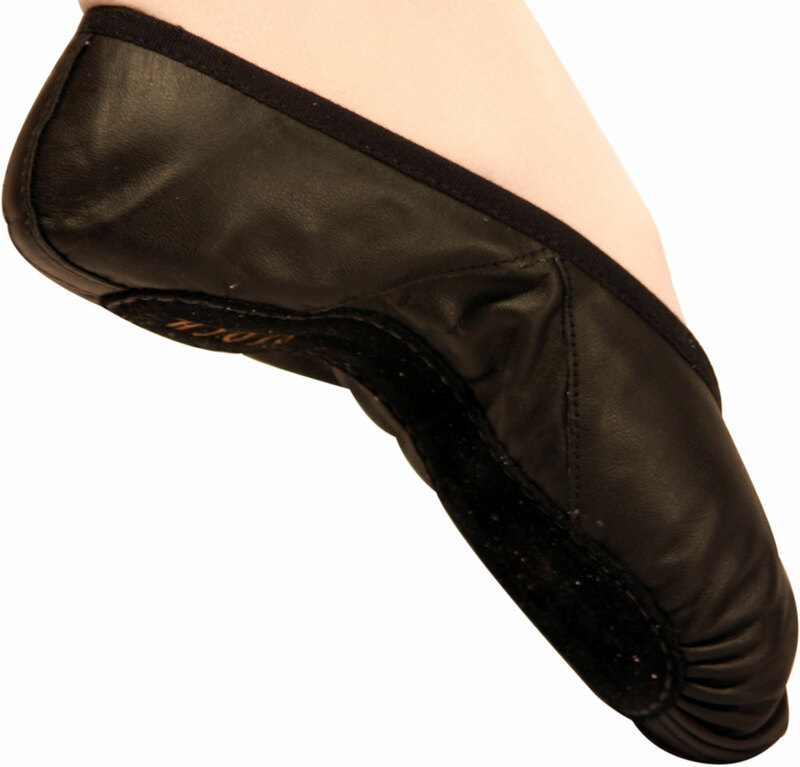 With the bloch ballet shoes you tend to go with their normal outdoor shoe size so if she is measuring an 11 then choose the 11. Whichever you choose, always remember to put them on her feet as much as possible in the house to make sure they stretch with her feet. You may find the one size up looks a bit neat but remember this has still to stretch as her 10's already have.